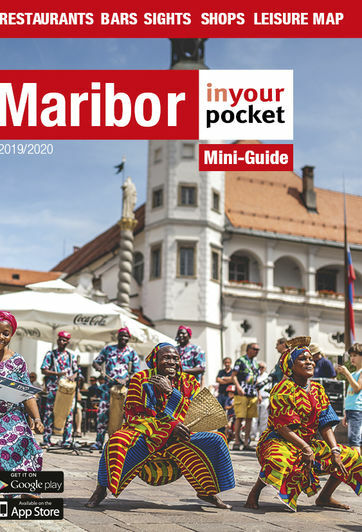 As Maribor continues its transformation from the country’s industrial workhorse to a full-fledged tourist destination, its range of accommodation has obligingly followed suit. Although a few uninspired and overpriced business hotels still stubbornly cling to their glory days, great new options keep popping up all the time and many older places have undergone recent renovations, so finding something to fit your budget shouldn’t be much trouble. The highest density of accommodation is in the suburb of Radvanje at the foot of the Pohorje ski and recreation area, only a ten minute drive from the city centre. If you are interested in taking advantage of the various year-round activities that the mountains have to offer, a number of hotels can arrange package discounts. For those with their own transportation, there are tons of charming little guest houses in surrounding villages and the countryside, most of which provide a comfortable laid-back atmosphere and good home-cooked food. Many of the hotels and guest houses in Pohorje and the nearby Rogla ski resort can be booked through our friends at Mount Vacation.